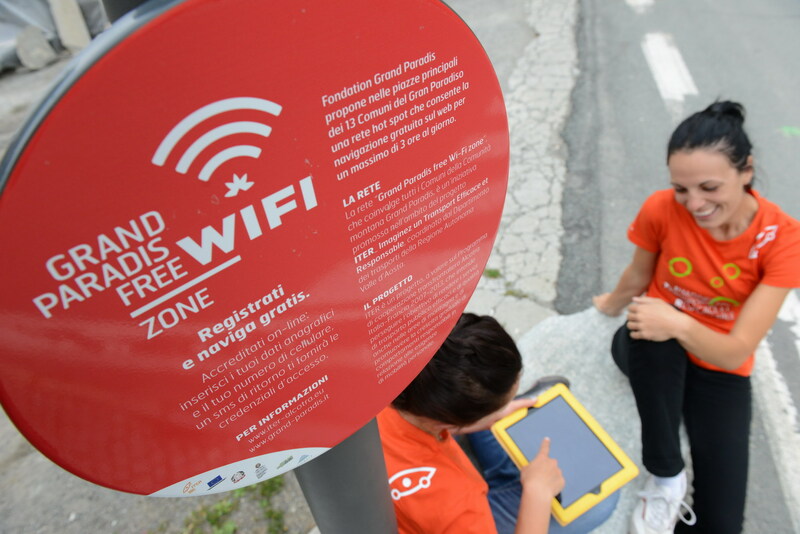 Fondation Grand Paradis has conceived and realised “Grand Paradis Free WiFi Zone”, a network that guarantees a free access to the web, round the clock (h24), for a maximum of 3 hours per day. The hotspots are located at the bus stops or in strategic positions in the municipalities of Avise, Cogne, Introd, Rhêmes-Notre-Dame, Rhêmes-Saint-Georges, Valgrisenche, Valsavarenche and Villeneuve. 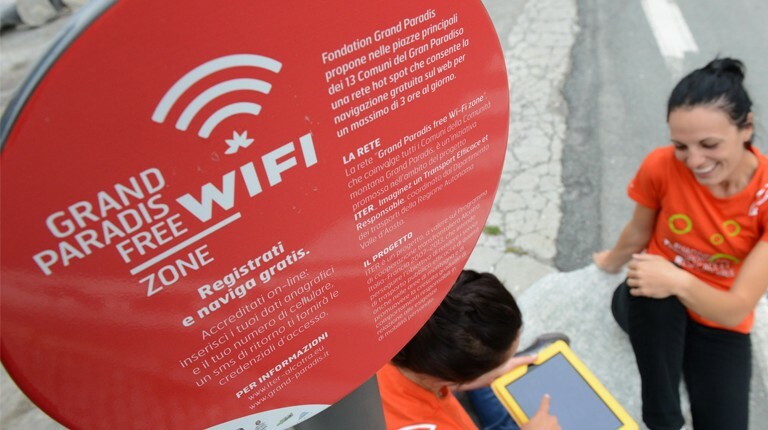 The “Grand Paradis Free WiFi zone” is affiliated to the national network Free Italia WiFi (http://www.freeitaliawifi.it). Users who have already registered to this network can therefore directly connect using their Free Italia WiFi account. 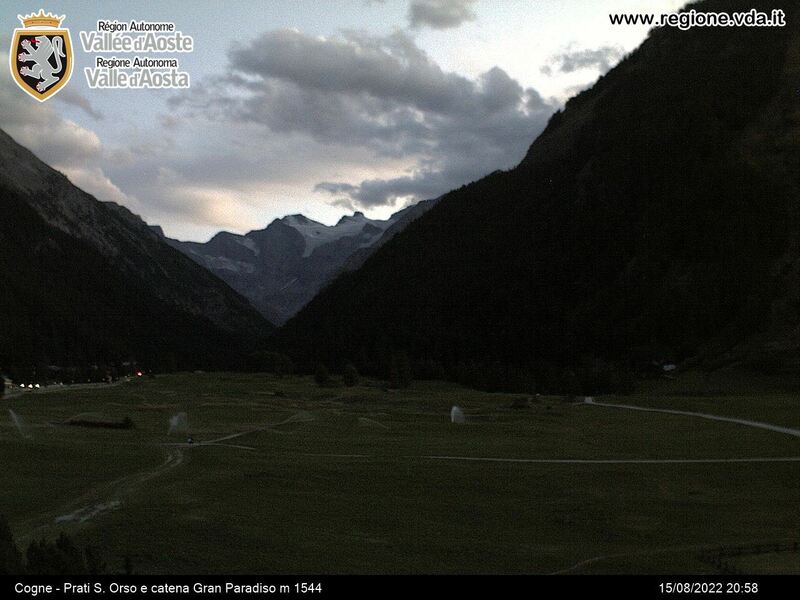 Otherwise, it will be sufficient to register to Grand Paradis Free WiFi Zone to get access to the web. The registration is autonomous and intuitive. You will need to go near one of the hotspots and connect to Grand Paradis Free WiFi zone with a mobile phone, computer or tablet, and then fill in the online form. The initiative has been realised in the framework of the ITER - Imaginez un Transport Efficace et Responsable project, led by the Department of transport of the Aosta Valley Autonomous Region.